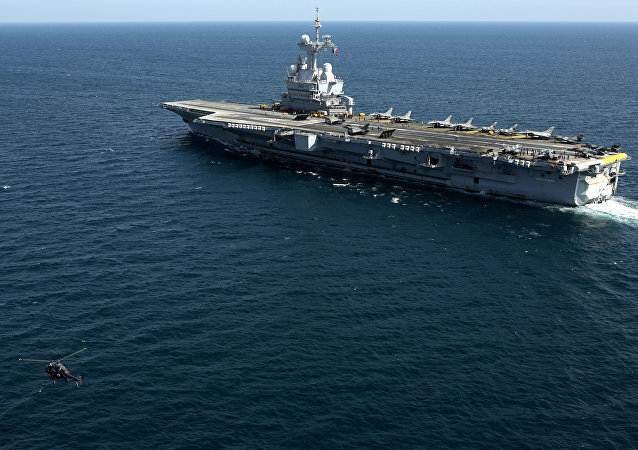 France’s only aircraft carrier, Charles de Gaulle, will soon deploy to the Indian Ocean, the French Ministry of Defense announced Friday. Paris hopes the move will solidify its influence in the region, although the waterway is very much France’s stomping ground, the country having numerous territories and bases in the area. 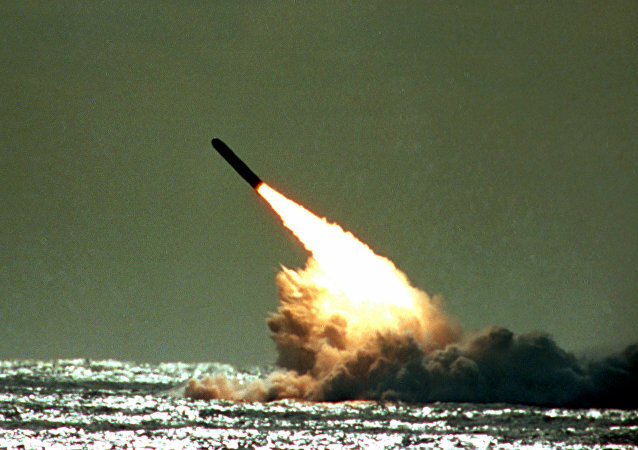 The US has completed a two-decade-long project to refurbish and update the W76 nuclear warhead in use on US Navy submarine-launched ballistic missiles, the US Department of Energy (DOE) announced Wednesday. 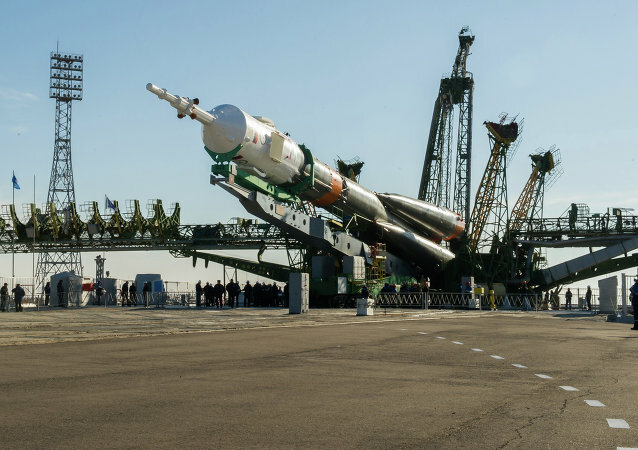 However, the larger problem of its Trident missile delivery system remains. 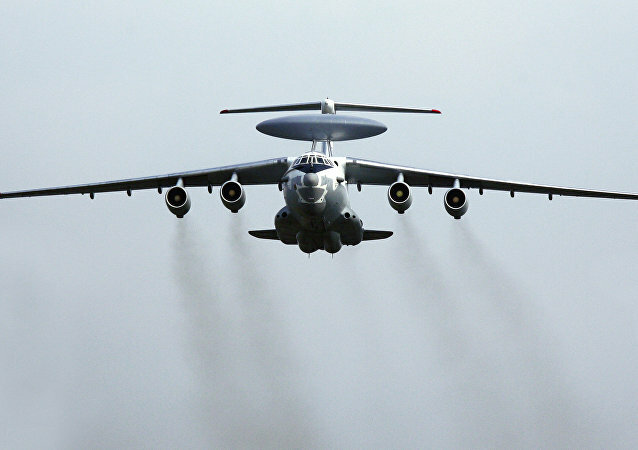 TAGANROG (Russia) (Sputnik) - The Russian Defense Ministry will receive two upgraded Beriev A-50U (NATO reporting name: Mainstay) airborne early warning and control (AWACS) aircraft in 2018, Deputy Defense Minister Alexei Krivoruchko said Thursday. At a meeting of the North Atlantic Treaty Organisation on Wednesday in Brussels, alliance's defense ministers have agreed to upgrade bloc's command structure by the expansion of its headquarters with an aim on integrating the broader scope of the cyber defense policy. The United States has allocated some $27 million to overhaul Iraqi Navy's vessels, the US Department of Defense said in a press release Monday. 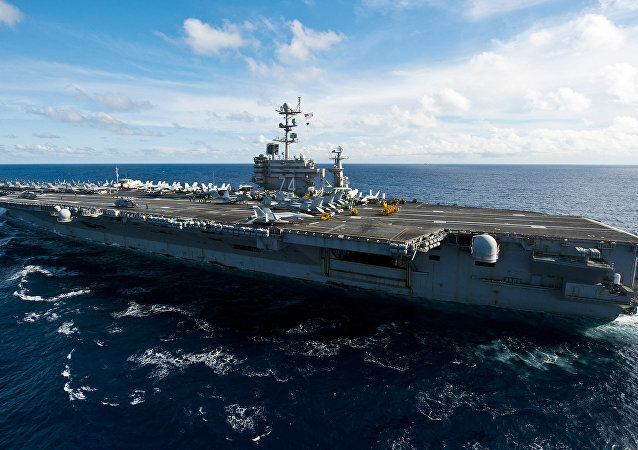 The US Navy has allocated additional $8.9 million for the advance planning of the refueling complex overhaul (RCOH) of USS George Washington (CVN 73). Amid an ever increasing threat posed by terrorist groups and potential threats from nation states, the next US administration will face a worrying capability gap in at least its first weeks. The reason for that is the deployment of aircraft carriers that is running behind schedule. 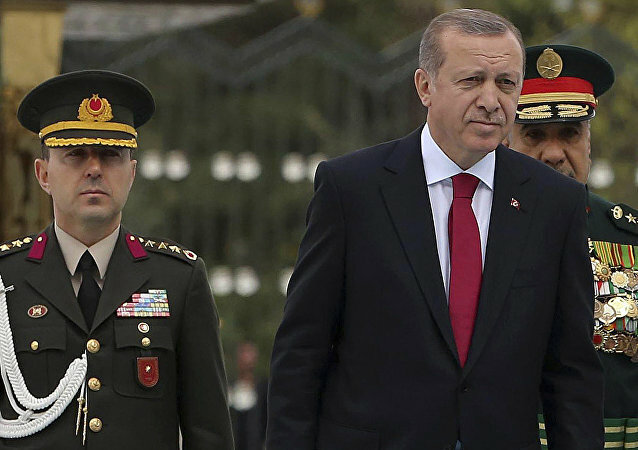 According to a Turkish parliamentary official, President Recep Tayyip Erdogan, in his major overhaul of the country’s military following the failed coup attempt, is seeking to put Turkey’s armed forces and national intelligence agency (MIT) under direct presidential control. 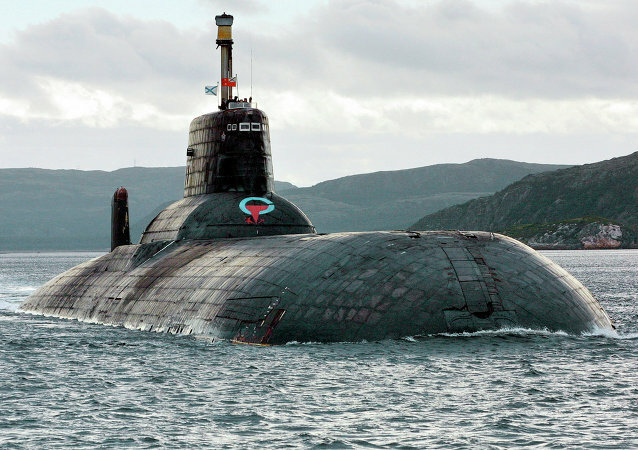 The Kuzbass nuclear-powered submarine is completing a series of sea trials and will soon resume active duty at Russia’s Pacific Fleet, the Fleet’s press service said on Thursday.